This new midrise project by Castle Group is composed of three buildings with a stepped design that backs onto a quiet residential area in an enviable location across from the subway and shopping.  VIDA is located in the walkable and transit-friendly Bayview Village. Commuters are close to two TTC subway stops along the Sheppard line and Highway 401. The nearby Oriole GO rail station gets you into the downtown core within 45 minutes. The condo features a Wi-Fi club lounge and a private party room. There’s a landscaped courtyard with barbecue, a professionally-equipped fitness centre, a VIP sports bar and a master guest suite. Shopping is nearby at the Bayview Village Shopping Centre. Closer to Yonge, there’s the Art Gallery of North York and the Toronto Centre for the Arts. There’s plenty of green space including Rean Park, Hawksbury Park and Bayview Village Park. • Sizes. 322 to 1,100 sq. ft.
Are You in Search of Affordable Luxury in Bayview Village? © 2016. All rights reserved. Exclusive Listing: Baker Real Estate Incorporated Brokerage. Brokers protected. Prices and specifications are subject to change without notice. Illustrations are artist concept. 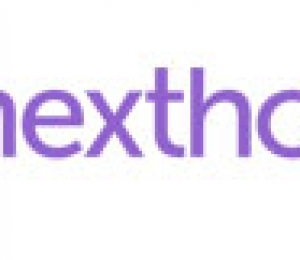 E.&O.E.